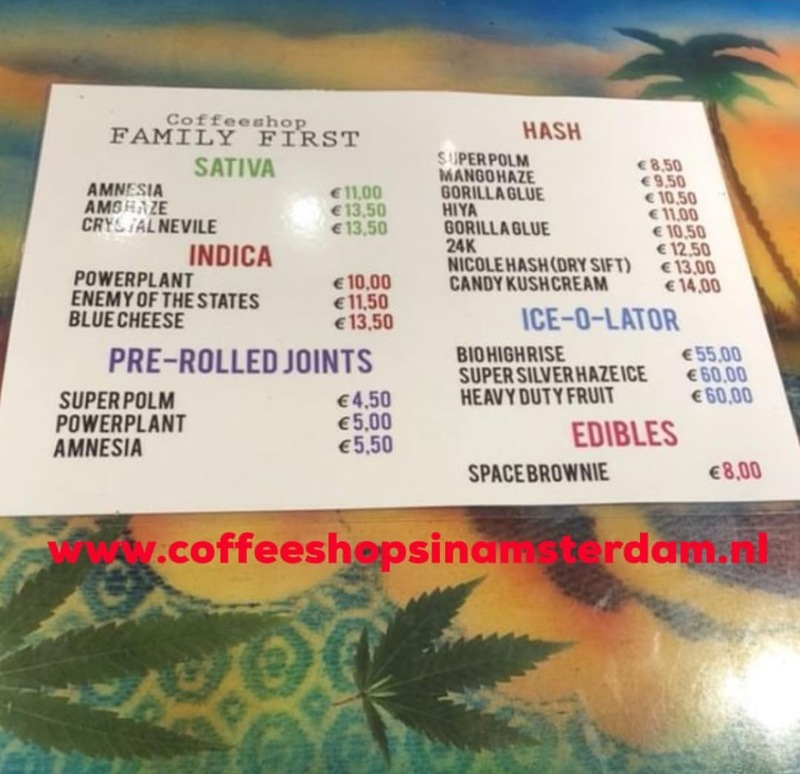 Coffeeshop Family First at Amstel 36 (behind Rembrandtsquare) is new since january 2018 . Before this was Bushdocter Amstel. In one word: SPLENDID ! Amnesia is my favourite here.